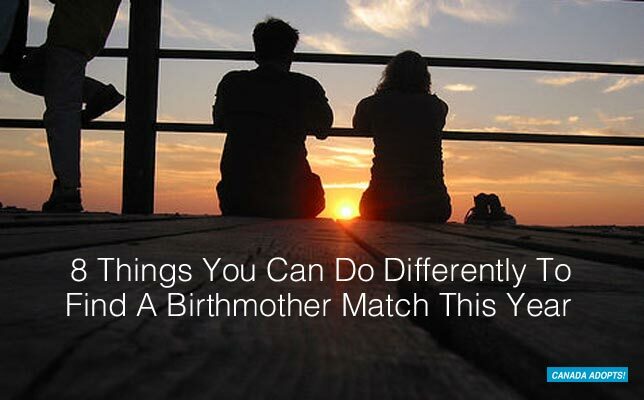 Last year you told yourself you would find a birthmother match. But now 2017 is here and you’re still waiting. Here you go again: wondering if this will be the year when you finally connect with the prospective birthmother that’s looking for you and adopt a baby. Moving forward, you basically have two options: You can continue down the same path and keep doing what you did last year with the hope of producing a different outcome. Or you can change things up. Since the definition of insanity is doing the same thing over and over again and expecting different results, it’s probably a good idea to try something new. And one of the best things about building a family through open adoption is that you, like a prospective birthmother, can take your outreach into your own hands and do a lot of the networking yourself. 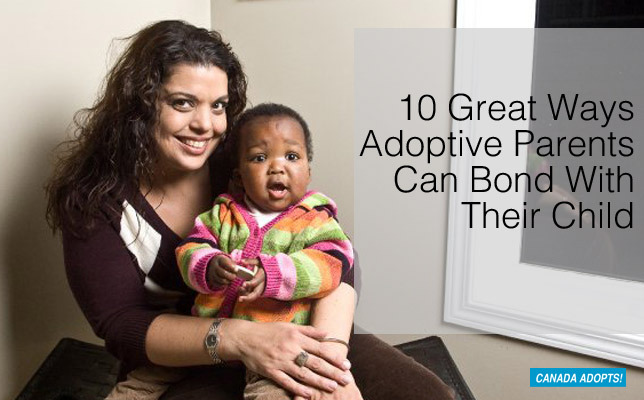 After all, if a woman has made an adoption plan and is looking for adoptive parents like you, why not help her find you? And now, while the year is still young and bursting with hope and possibilities, is a great time to do it. This guest post is by Angela Krueger, an adoptive mother and parenting writer. The first time I heard about open embryo donation was about four years ago when the first Canadian agency started its program. 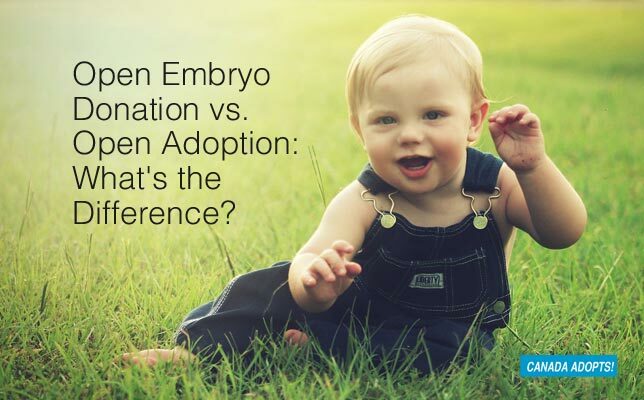 Having been through the infertility route I had heard of embryo donation before mainly in the U.S. (usually called embryo adoption) and also through fertility clinics, but never really thought about the concept of openness regarding this way of making a family. As a result, I didn’t even entertain the notion of whether it would be a fit for me. It seemed like a far out there idea. If something is important to you, the saying goes, you’ll find a way to do it. If not, you’ll find an excuse. 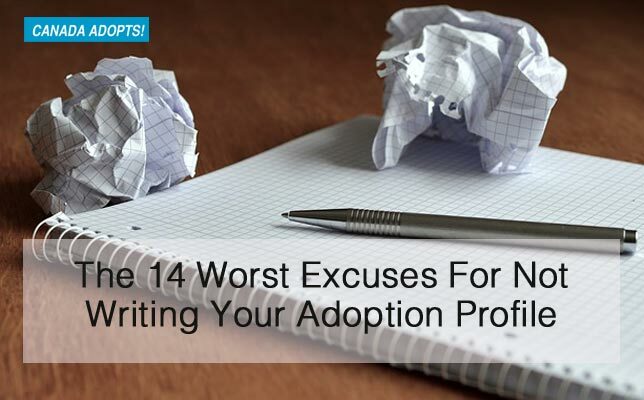 Is writing an adoption profile on your to-do list this year? If it is, you may be struggling to start it. And then finding excuses not to do it. Writing a profile is no easy task. But it’s one of the most important ingredients in any adoption networking strategy. So the sooner you recognize what’s holding you back, the sooner you can take control of your outreach efforts and achieve your dream of adopting.